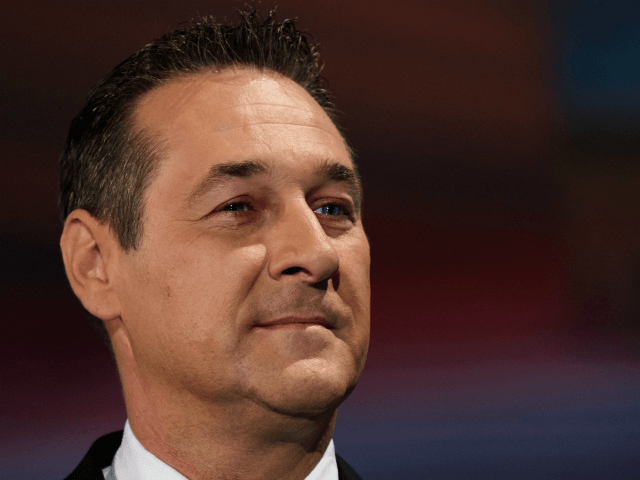 Intruders broke into the office of populist Austrian vice-chancellor and leader of the Freedom Party (FPÖ) Heinz-Christian Strache on Thursday evening. According to sources, so far it would appear that nothing was stolen from Mr. Strache’s office at the Palais Dietrichstein. Earlier in the week, military personnel discovered two listening devices, one in Strache’s office and one in the office of his cabinet chief Roland Weinert, Kronen Zeitung reports. Both the Austrian military intelligence services and the country’s domestic spy agency, the Office for the Protection of the Constitution, are investigating the break-in and the planting of the bugs, to determine whether or not the two incidents are linked. The discovery of the bug came after Interior Minister Herbert Kickl, another senior member of the FPÖ, ordered the Army Defence Department to search the offices. One of the bugs was discovered behind a glass mirror, according to investigators. Director-General of Public Security at the Interior Ministry Michaela Kardeis said: “What the motive was behind it is unclear.” She said the office was being treated as a crime scene, and added that the investigation would also determine if any documents or files had been stolen. “I really advise every member of the government to have all offices inspected immediately by the experts of the Army Defence Department,” Strache added. On Twitter, Strache called the break-in “disturbing” and said it was a “scandal”. While still under investigation, the incident shows some similarities to the Watergate scandal of the 1970s. Strache and the FPÖ recently entered a coalition government with Chancellor Sebastian Kurz and the Austrian People’s Party (ÖVP), marking their first time in government in over 10 years. The coalition has already made waves in Europe after Chancellor Kurz rejected the European Union migrant redistribution quota system, and Interior Minister Kickl promised the creation of a new border force to control the borders and prevent another event like the 2015 migrant crisis.